Robots are surpassing people in numerous areas, but the human hand is still superior. 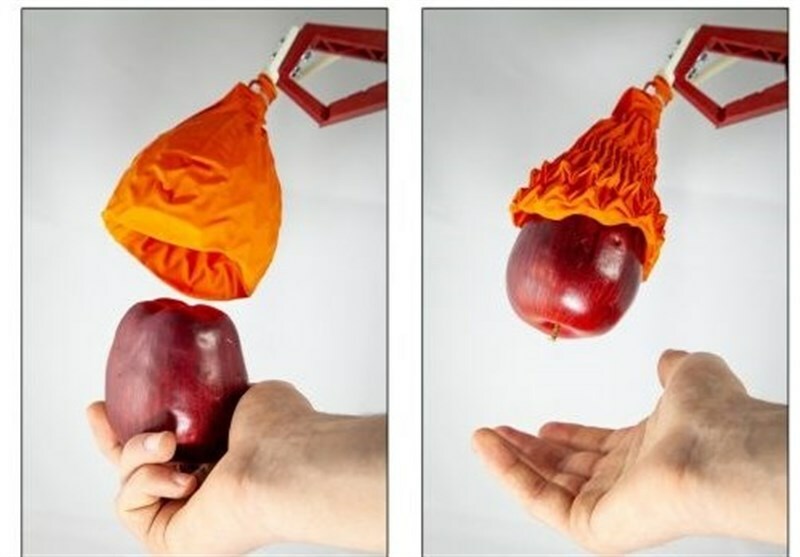 Robots have trouble picking up irregular objects. Now, a new grasper designed at MIT’s Computer Science and Artificial Intelligence Laboratory (CSAIL) could give robots an edge. The origami “magic ball” gripper doesn’t try to imitate our hands, but it can still hold 100 times its weight, Extreme Tech reported.